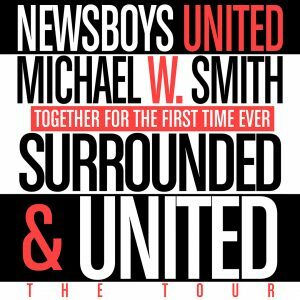 ON SALE Friday, 3/1 at 10AM! AN EVENING WITH THE AVETT BROTHERS Doors: 6:00 PM | Show: 7:30 PM ON SALE NOW! 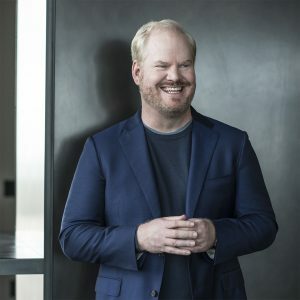 JIM GAFFIGAN QUALITY TIME TOUR Doors: 6:00 PM | Show: 7:30 PM ON SALE NOW! 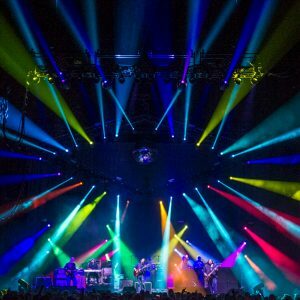 WIDESPREAD PANIC -TWO NIGHTS!- Doors: 6:30 PM | Show: 8:00 PM ON SALE Friday, 3/1 at 10AM! 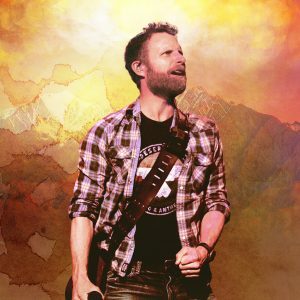 DIERKS BENTLEY WITH JON PARDI AND TENILLE TOWNES Doors: 5:30 PM | Show: 7:00 PM ON SALE NOW! 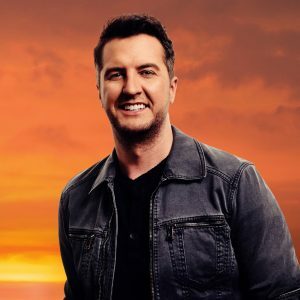 LUKE BRYAN WITH COLE SWINDELL, JON LANGSTON & DJ ROCK Doors: 5:30 PM | Show: 7:00 PM ON SALE NOW! TEDESCHI TRUCKS BAND WHEELS OF SOUL TOUR 2019 FEATURING BLACKBERRY SMOKE AND SHOVELS & ROPE Doors: 5:30 PM | Show: 7:00 PM ON SALE NOW! 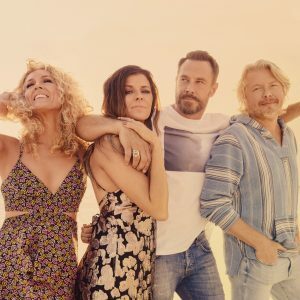 LITTLE BIG TOWN WITH MIDLAND Doors: 6:30 PM | Show: 8:00 PM ON SALE NOW! 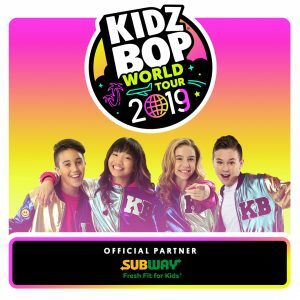 KIDZ BOP WORLD TOUR Doors: 6:00 PM | Show: 7:00 PM ON SALE NOW!